All Pets Cremation and Funeral Center in Nutter Fort, West Virginia recommends that pet owners take the time to plan for their pet’s final arrangements long before our services are needed. This way, at the time of your loss, our services can be arranged with just one phone call. We offer a wide range of memorial packages that fit every need and budget. We provide a comfortable place for you to celebrate and honor the life of your pet; a funeral planning consultant to help educate you on the many choices available to memorialize your pet; “Service after the Service,” where a member of our staff will follow up with you periodically to assist with any grief support you may need; and an opportunity to share in special holiday programs throughout the year in remembrance of your pet. 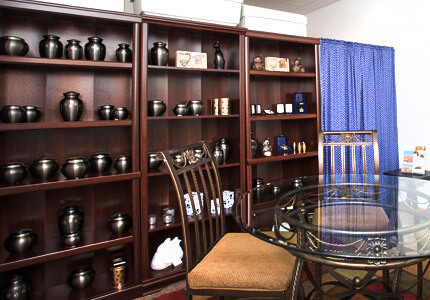 All Pets Cremation and Funeral Center is a pet-friendly environment that welcomes all animals and the owners that welcome them into their homes and families. 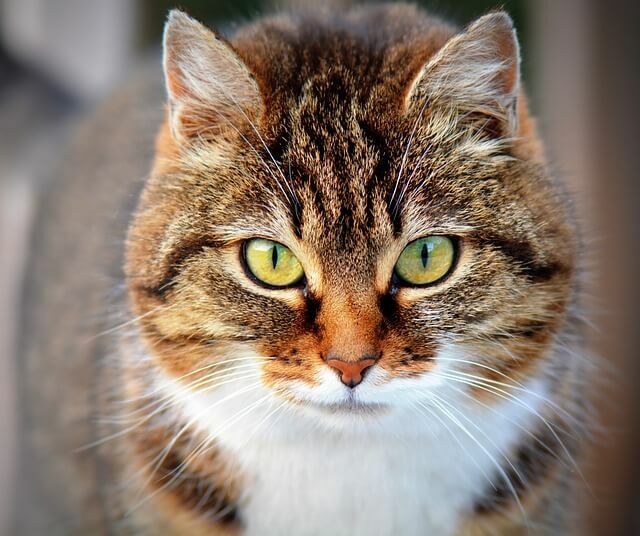 Our single pet cremation services use a numbered tag system that ensures the private cremation of your pet. This identification system is used to identify your pet from the initial collection of the remains and through the cremation process. As the pet owner, you are welcome to observe the cremation process from our private viewing area. Please note: for pets in the following weight classifications, additional charges will be added. In addition to our Nutter Fort pet memorial packages, All Pets Cremation and Funeral Center can help you memorialize your beloved companion in other unique ways. We have over one hundred unique styles of urns, keepsake jewelry, personalized art pieces, custom throws elegantly embroidered with your pet’s name and photo, memory pillows featuring special photographs of your pet, garden stones, custom pet sculptures, portraits, video tributes, personalized memorial candles, charms and cufflinks of your pet’s paw print, monuments, and more. Pick-up and transfer is included in all cremation and burial packages up to within 15 miles of our Nutter Fort, WV location. An additional $2 per mile fee is added for pick-up locations beyond 15 miles. After hours and holiday pick-up is available for an additional $75.